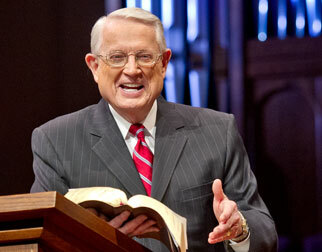 Listen to Chuck Swindoll’s overview of Habakkuk in his audio message from the Classic series God’s Masterwork. 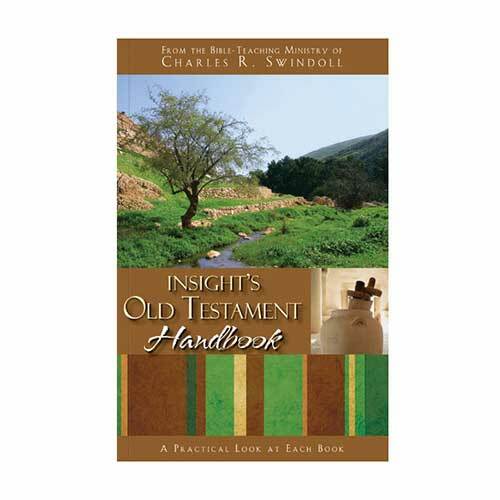 We know little of Habakkuk beyond the two mentions of his name in this book of prophecy. Both times, he identified himself as “Habakkuk the prophet” (Habakkuk 1:1; 3:1), a term that seems to indicate Habakkuk was a professional prophet. 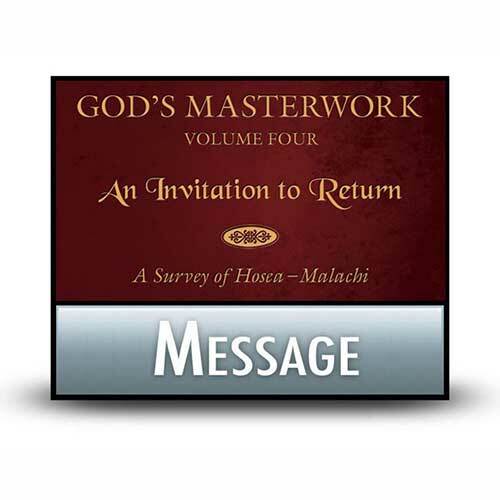 This could mean that Habakkuk was trained in the Law of Moses in a prophetic school, an institution for educating prophets that cropped up after the days of Samuel (1 Samuel 19:20; 2 Kings 4:38). Habakkuk also could have been a priest involved with the worship of God at the temple. This assumption is based on the book’s final, psalm-like statement: “For the choir director, on my stringed instruments” (Habakkuk 3:19). Determining the date of the book of Habakkuk is quite a bit easier than dating most books. He spoke often of an imminent Babylonian invasion (Habakkuk 1:6; 2:1; 3:16), an event that occurred on a smaller scale in 605 BC before the total destruction of Judah’s capital city, Jerusalem, in 586 BC. The way Habakkuk described Judah indicates a low time in its history. If the dating is to remain close to the Babylonian invasion, Habakkuk likely prophesied in the first five years of Jehoiakim’s reign (609–598 BC) to a king who led his people into evil. Habakkuk’s prophecy was directed to a world that, through the eyes of God’s people, must have seemed on the edge of disaster. 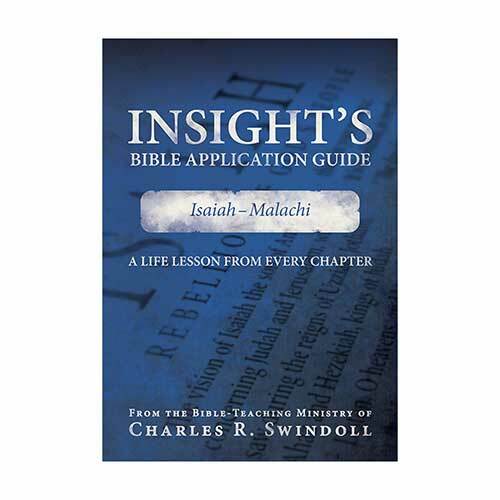 Even when the northern kingdom had been destroyed in 722 BC, God’s people remained in Judah. However, with another powerful foreign army on the rampage, faithful people like Habakkuk were wondering what God was doing. Hadn’t He given the land to His people? Would He now take it away? Habakkuk’s prayer of faith for the remainder of God’s people in the face of such destruction still stands today as a remarkable witness of true faith and undying hope. Why is Habakkuk so important? Habakkuk provides us one of the most remarkable sections in all of Scripture, as it contains an extended dialogue between Habakkuk and God (Habakkuk 1–2). The prophet initiated this conversation based on his distress about God’s “inaction” in the world. He wanted to see God do something more, particularly in the area of justice for evildoers. 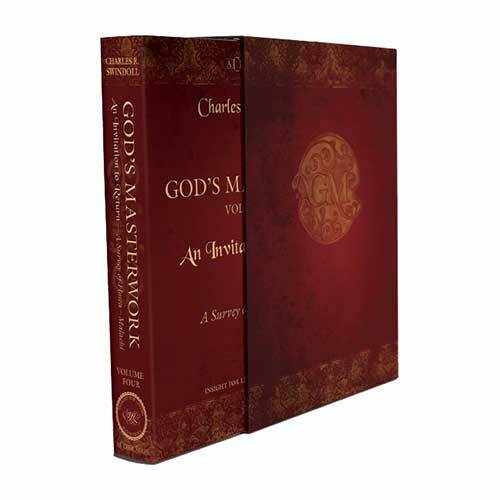 The book of Habakkuk pictures a frustrated prophet, much like Jonah, though Habakkuk channeled his frustration into prayers and eventually praise to God, rather than trying to run from the Lord as Jonah did. As the prophet Habakkuk stood in Jerusalem and pondered the state of his nation, Judah, he must have been dumbfounded. So much evil thrived, completely in the open, but God remained strangely silent. Where was He? How long would He allow this mess to continue? Not long, according to the Lord (Habakkuk 2:2–3). Another nation, the Babylonians, would come and execute justice on the Lord’s behalf. The wicked in Judah, those who thought they would get away with their evil deeds forever, were soon to be punished. The book of Habakkuk offers us a picture of a prideful people being humbled, while the righteous live by faith in God (2:4). It reminds us that while God may seem silent and uninvolved in our world, He always has a plan to deal with evil and always works out justice . . . eventually. The example of the prophet Habakkuk encourages believers to wait on the Lord, expecting that He will indeed work out all things for our good (Romans 8:28). Habakkuk asked God the kind of question that so many of us have pondered, “Why do you force me to look at evil, / stare trouble in the face day after day?” (Habakkuk 1:3 MESSAGE). We have all seen the evidence of evil in our lives. We’ve all been touched by it. And we bear scars at various stages of healing. Surrounded by evil as if we are trapped in a dark prison cell of our own making, we are often downtrodden by our poor choices and our fallen world. However, the book of Habakkuk reminds us that no place is too dark and no wall too thick for God’s grace to penetrate in a powerful and life-affirming way. 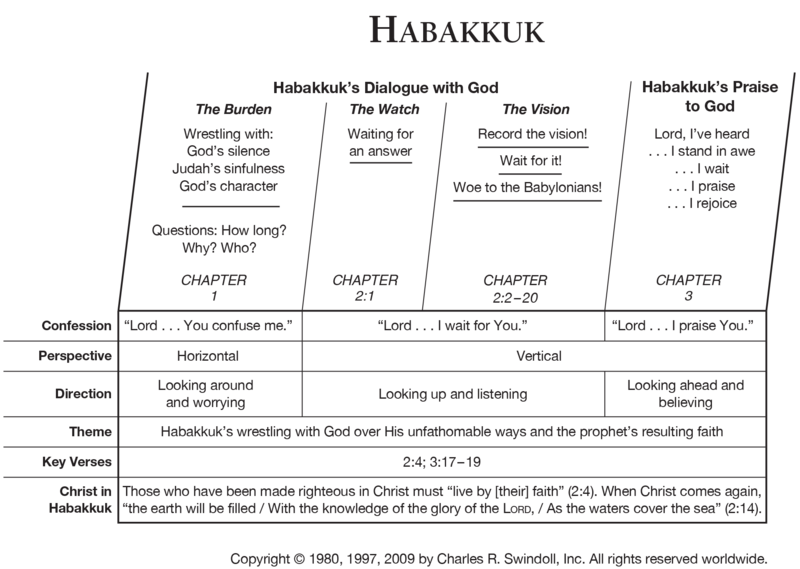 View Chuck Swindoll's chart of Habakkuk, which divides the book into major sections and highlights themes and key verses. 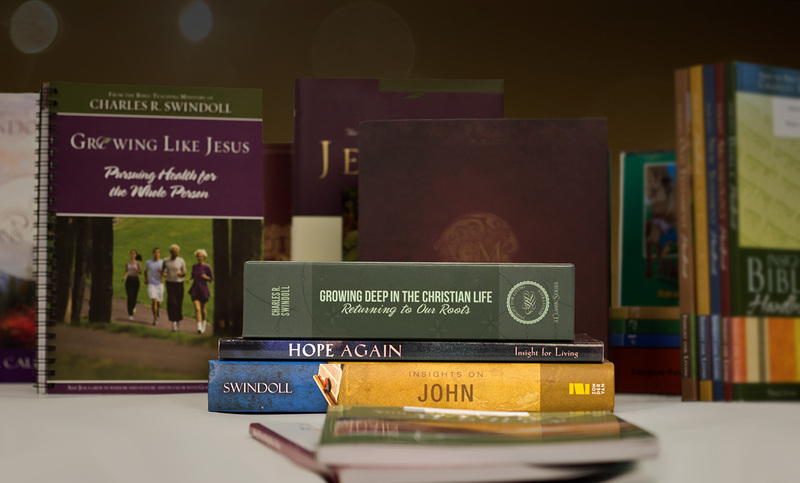 Discover more resources related to Habakkuk.